How To Install Salts on Kodi? 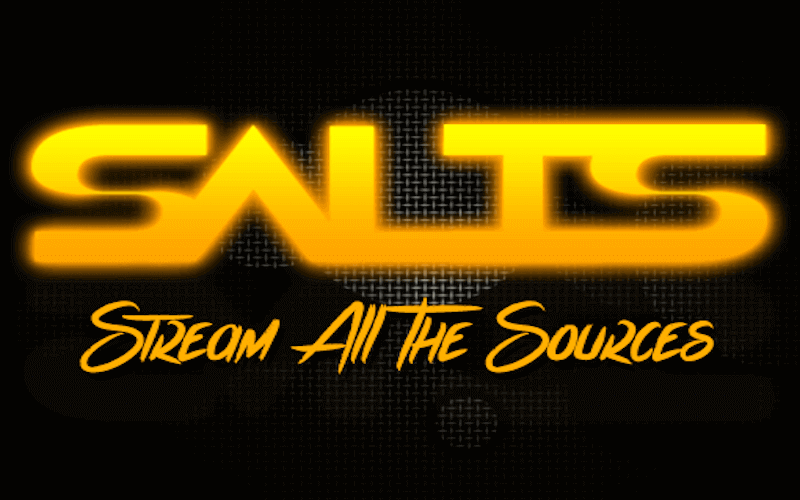 Salts Kodi Addon: SALTs stands for Stream All The Sources and earlier was under the banner of tknorris but now is being developed and maintained by K3l3vra. And the not so good news is that the old users of this addon will have to uninstall the already installed addon and will have to install it again. The main reason is that its new owners have decided to do away with the old concept of providing an official and a beta version, but will provide a single all in one update. So, this article presents a step by step guide to on how to install Kodi SALTs addon and followed by that it also shows you how to run auto-configure & setup SALTS for Real Debrid. How To Install Salts on Kodi (Jarvis, Krypton, Leia)? 1 How To Install Salts on Kodi (Jarvis, Krypton, Leia)? 2 How to use Auto-Configure feature? SALTs has been one of the stable and long working Kodi addon. Stream All The Source is a multi-source movie and TV addon for Kodi. First of all, Download the latest repo. Save it to a location that you can easily access from your Kodi device. By default it should download to your downloads directory no matter which device you are on. The Stream All The Sources add-on is now installed and ready to use. Now, it can be accessed via VIDEOS > Add-Ons > Stream All The Sources from your home screen. Check: How To Install Kodi Chromecast? How to use Auto-Configure feature? Auto Configure feature is recommended as it does a lot of things to make it even better. Related: How to install Exodus on Kodi? Let’s know if SALTs not working or facing any problem or errors via comments. It’s no guarantee that Kodi addons will always be stable. They face lots of ups and downs. Following are the errors/issues which you might have faced or may face on Stream All the Sources. Stream All the Sources SALTS No sources found. When the accessing link isn’t available, this error arises. It’s the problem on the Developer side. We can just clear the cache and make sure that SALTs is up to date and try running it once again. The basic troubleshooting sometimes in fixing the issue. It’s also the error on the developer’s end. We can’t do anything except waiting for the error to get fixed. We can inform the developer. Stay tuned to TheReporterTimes for more Kodi information and useful tips and tricks.